What makes Whyte Manor great? This charming low-rise apartment building features bright and spacious suites with south facing balconies. Residents here enjoy both surface and covered parking, onsite laundry, and friendly professional staff. Who lives at Whyte Manor? 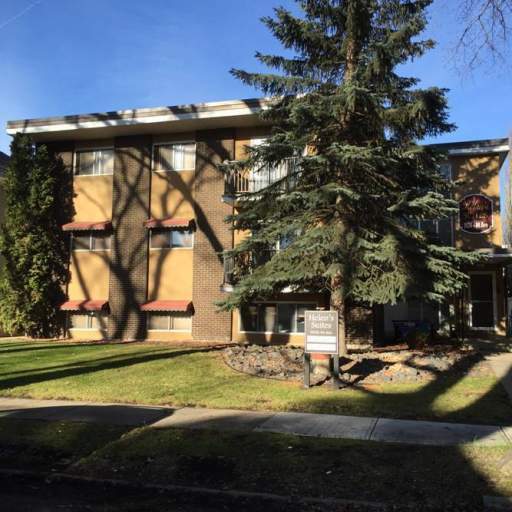 Whyte Manor offers convenient access to the University of Alberta, downtown Edmonton, and shopping along Whyte Avenue, making this the perfect place for families and professionals to call home. Whyte Manor is a walker's paradise! 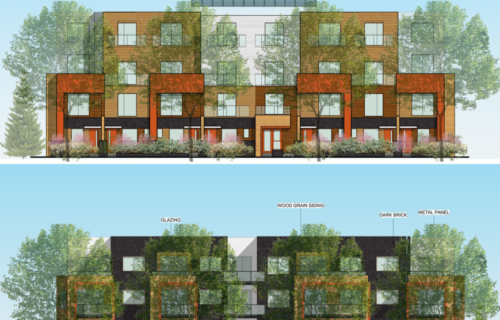 Residents will find banks, cafés, and convenience stores just up the street. The Bonnie Doon Shopping Centre is a quick 4-minute drive or 10-minute transit ride away. There is always something to do here in Old Strathcona! There are trendy restaurants and bars, live theatres, and community and recreation centres. 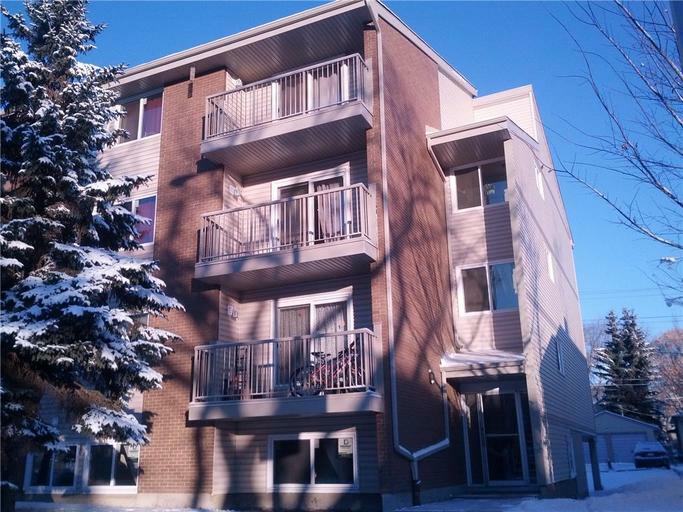 Nature lovers will enjoy living close to the Mill Creek Ravine Park and the North Saskatchewan River. Additionally, there's a transit stop across the street for quick access downtown and around the city!